Toilet Seat Sanitising is essential for your workplace hygiene. The surface of that seat is in direct contact with your employees skin. This means that the chance of germ transfer is significant. Unless, of course, the toiled seat is 99.99% sanitised. 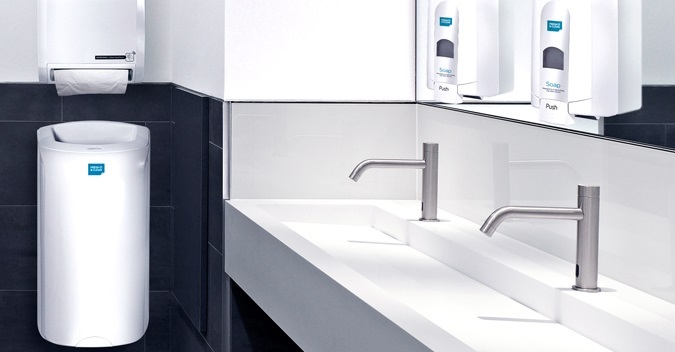 Alsco New Zealand offers the service of complete Toilet Sanitising. It is performed with a help of powerful anti-bacterial liquid that kills off 99.99% of bacteria, germs and microbes. 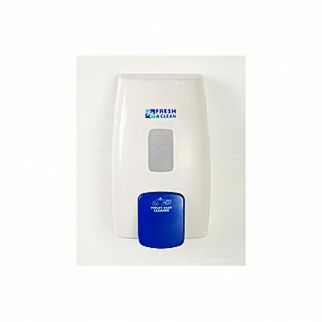 Depending on your businesses needs or preferences, your wall-mounted dispenser can also be supplied with either a spray or antibacterial wipes. Worried about refilling, maintenance and cleaning? Don’t sweat it. With Alsco’s managed rental service, we will check, refill and replace your units regularly – at no extra cost.